TESSERACT: "Luminary", de Sonder, KScope, 2018. 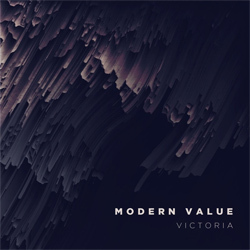 VICTORIA: "Modern Value", de Modern Value, Joshua de La Victoria, 2018. 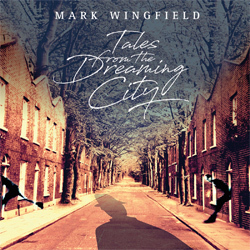 MARK WINGFIELD: "The Way To Hemingford Grey", de Tales From The Dreaming City, MoonJune Records, 2018. DWIKI DHARMAWAN: "Samarkand", de Rumah Batu, MoonJune Records, 2018. TRIO HLK: "Pains Part II", de Standard Time, Ubuntu Music, 2018. 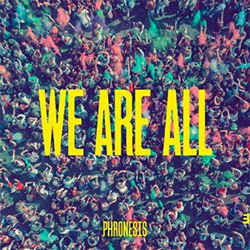 PHRONESIS: "The Three Did Not Die", de We Are All, Edition Records, 2018. MARKO CHURCHETZ: "Late", de Devotion, Whirlwind Recordings, 2014. 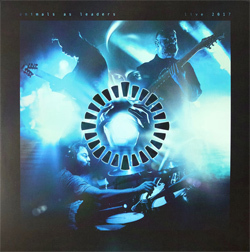 ANIMALS AS LEADERS: "Tempting Time", de Live 2017, Sumerian Records, 2018. EL TUBO ELÁSTICO: "Ingrávido", de Impala, El Tubo Elástico, 2018. 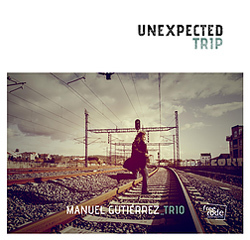 MARCOS COLLADO TRIO: "Espejos", de Suite, Produccions Blau, 2013. 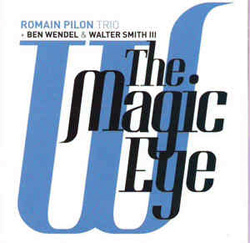 ROMAIN PILON TRIO: "Tumbleweeds", de The Magic Eye, Jazz&People, 2015. 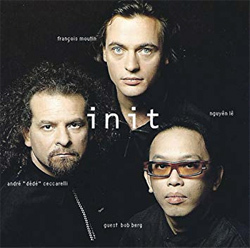 TONI SAIGI TRONIK: "L'Anell Que No Tinc", de La Prinsire De La Sal, UnderPool, 2018. 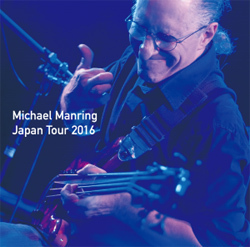 MICHAEL MANRING: "The Enormous Room", de Japan Tour 2016, Michael Manring & Pudding Broadcast, 2018. SHELL FROM OCEANIC: "Inner Fiction", de How To Let Go, Shell From Oceanic, 2018. 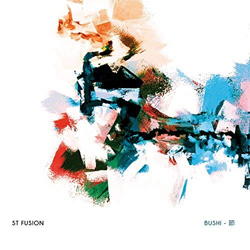 ST FUSION: "Diagonal", de Bushi, ST Fusion, 2018. 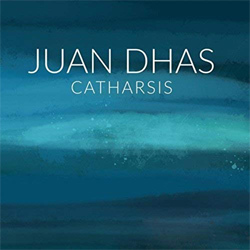 JUAN DHAS: "Conscience", de Catharsis, Juan Dhas, 2018. MILES OKAZAKI: "Box In A Box", de Trickster, Pi Recordings, 2017. 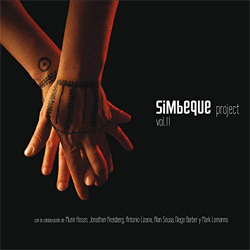 UNEXPECTED: "Exposé", de Involucions, Selffish Records, 2018. CHRIS KASE: "Courting Disaster", de Let Go, Errabal Jazz, 2018. 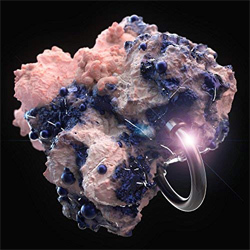 GALUMPHING: "Blue", de Concrete Jungle, Alina Records, 2018.